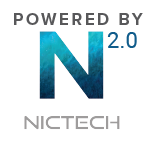 Time to take your CBD to the next level! Ready to roll on something special? 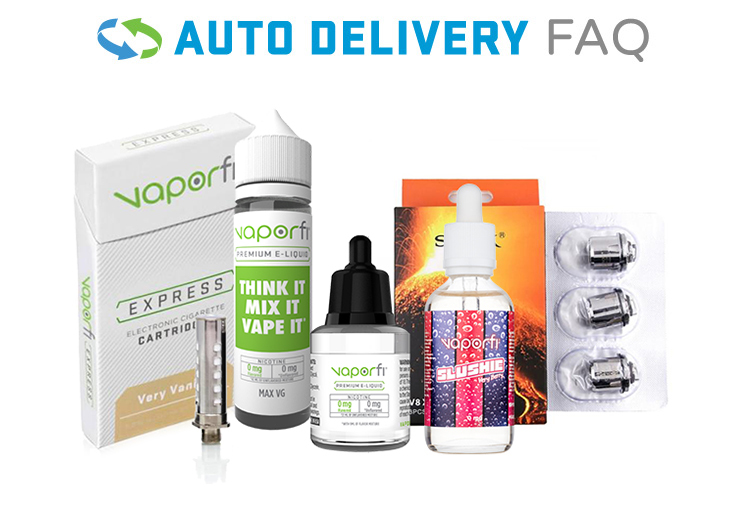 Developed using JustCBD’s top-quality CBD and blended with a range of essential oils, this high-quality product may be perfect for satisfying the desire for a topical CBD product, and potentially fulfilling your CBD goals. 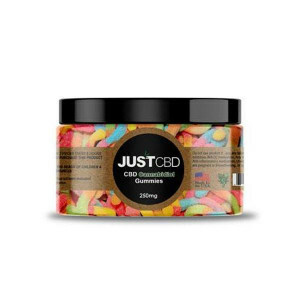 With a record in top-notch CBD products and a variety of CBD options to choose from, JustCBD is your go-to for a CBD experience you can rely on. Ready for an easy-to-enjoy CBD experience that’s mess-free? 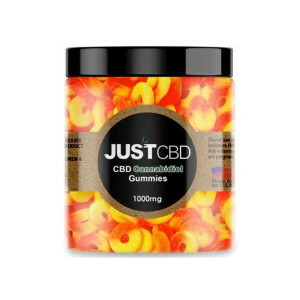 Then add the CBD Pain Roll On from JustCBD to your cart today!